Home » Love Your Distributor? Tell Us Why. Bishop & Associates and Connector Supplier are conducting a detailed survey about the factors that make distributors successful in the interconnect industry. Make sure your opinions are heard. 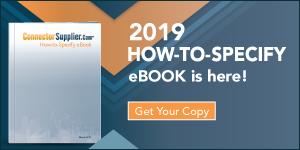 Every year, Bishop & Associates and Connector Supplier invites our readers and distribution customers to participate in a survey that examines how electronic component distributors are performing. Bishop & Associates uses survey responses to assess electronic component distributors’ performance, identify high-quality component distributors, and help improve distributor performance. 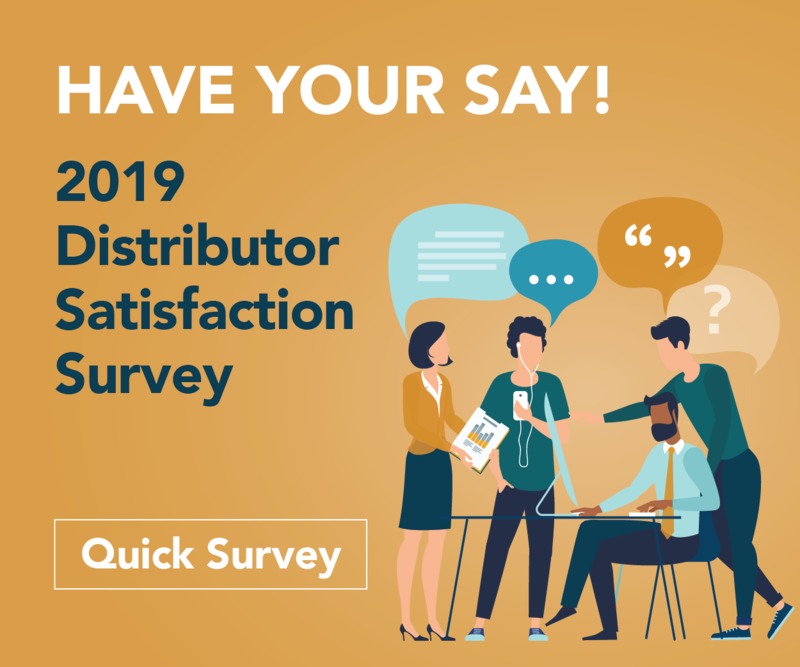 The results of the 2019 Distributor Satisfaction Survey will be announced at EDS 2019 and in the May 7 issue of Connector Supplier Feature News, which you can subscribe to here. Add your confidential responses to this year’s survey by the April 1 deadline. The survey should take about 10 minutes to complete and, in appreciation of your time, Bishop & Associates will e-mail a free copy of the final study to you in May. Note: When completing the survey, please leave all questions not relevant to your personal experience unanswered (i.e., only evaluate distributors you have personal experience with and only answer questions you have personal knowledge about). In addition, please forward this survey to anyone you know who works directly with distributors and might also like to complete it. To begin the survey, click this link.